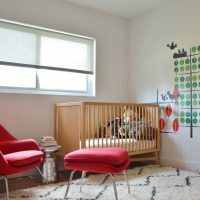 Decoration of the children’s room is often a challenge for the parents and children also, but should be allowed to participate fully in it no matter how many years they have. 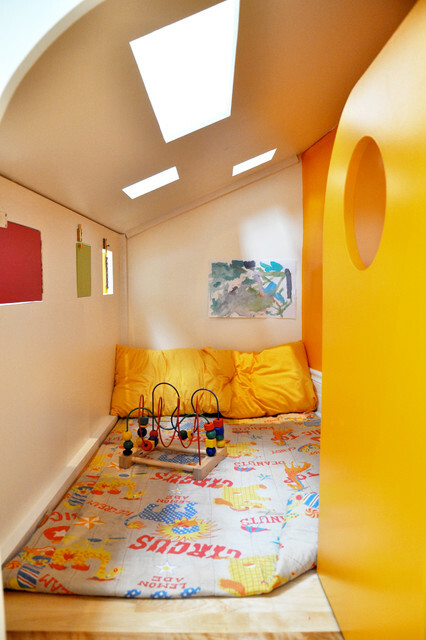 The dream of every child from every part of the world is to have their own corner available for play and imagination! 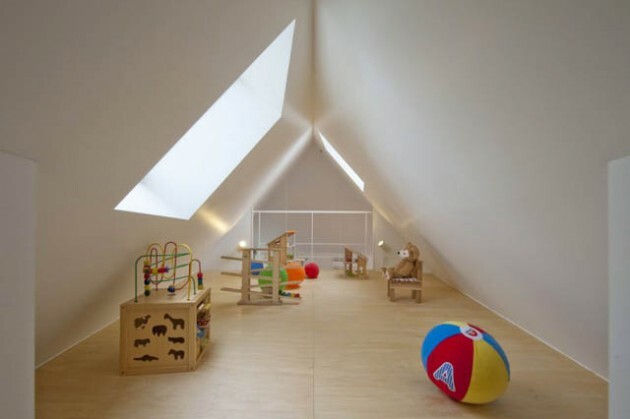 If you don’t want the whole house to look like a big playground, the ideal would be, in accordance with your possibilities, to make one separate room exclusively dedicated to the child’s game. 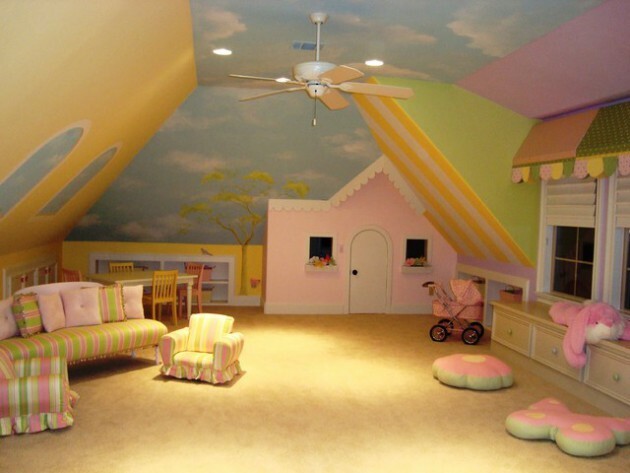 It does not have to be a large room, but need to be decorated with taste and with a lot of imagination. 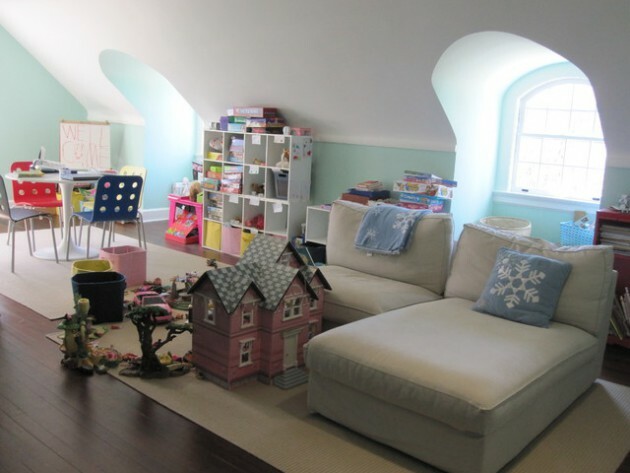 Always make sure that in the room will remain empty space, so that the child in the playroom could dance, sit on the floor with more friends and play board games. 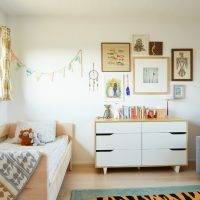 Creating additional free space will be greatly facilitated with folding furniture that can be folded or stacked postponed against the wall one corner of the room. 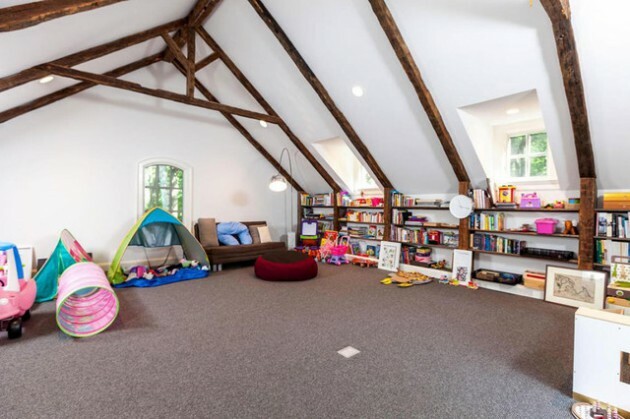 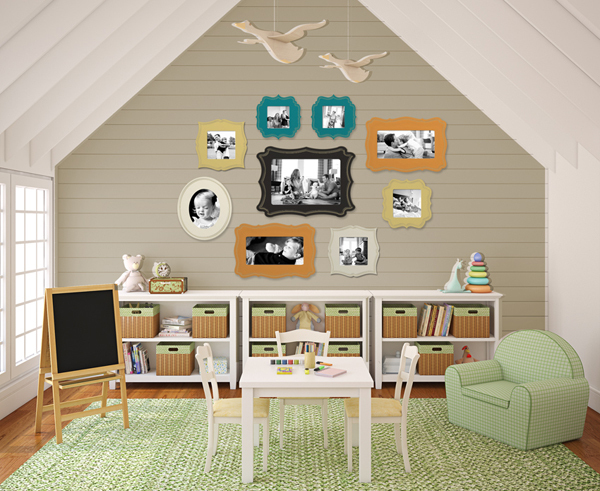 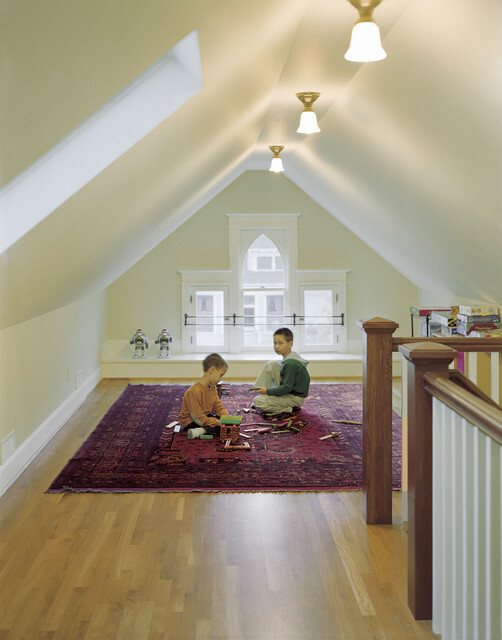 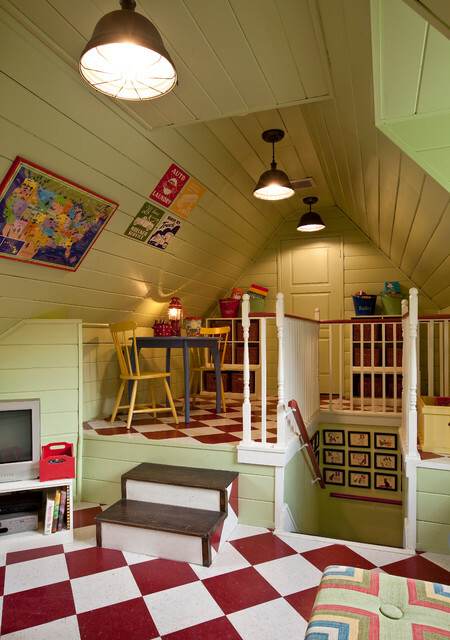 If you have unused attic space, a playroom is the right purpose for it. 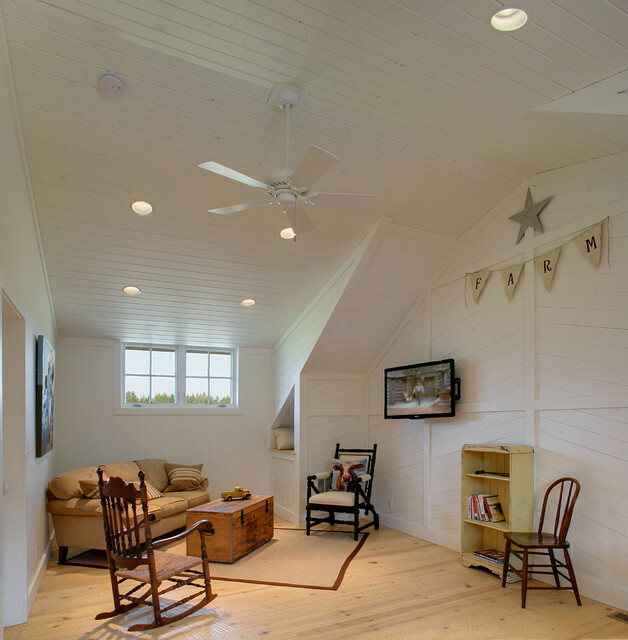 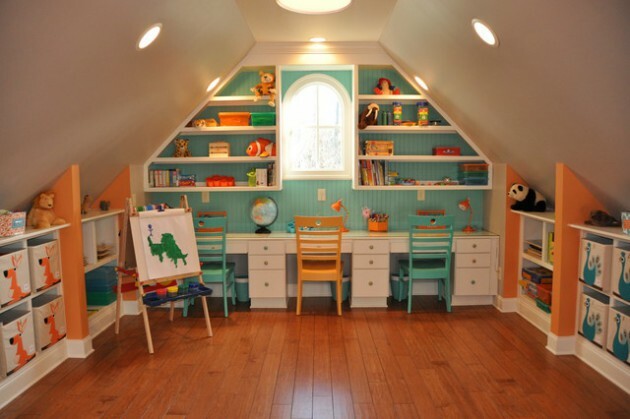 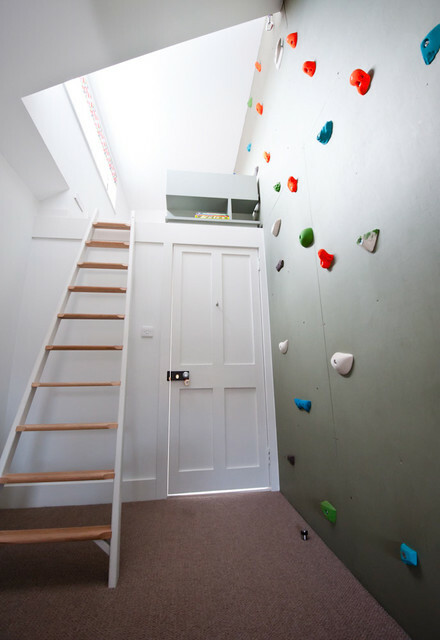 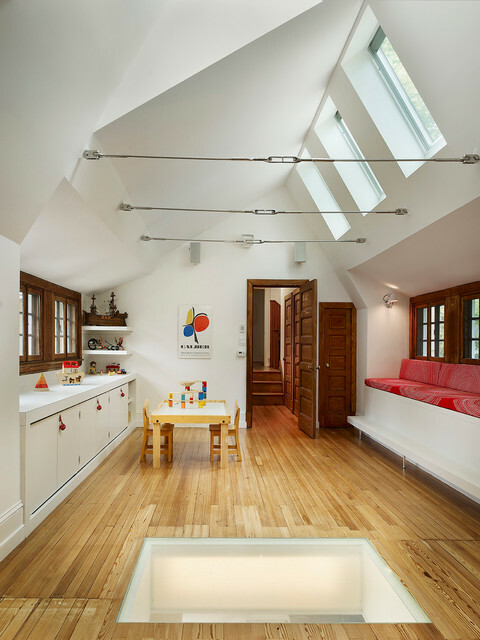 See some inspiring examples and learn how to transform your unused attic into beautiful playroom.